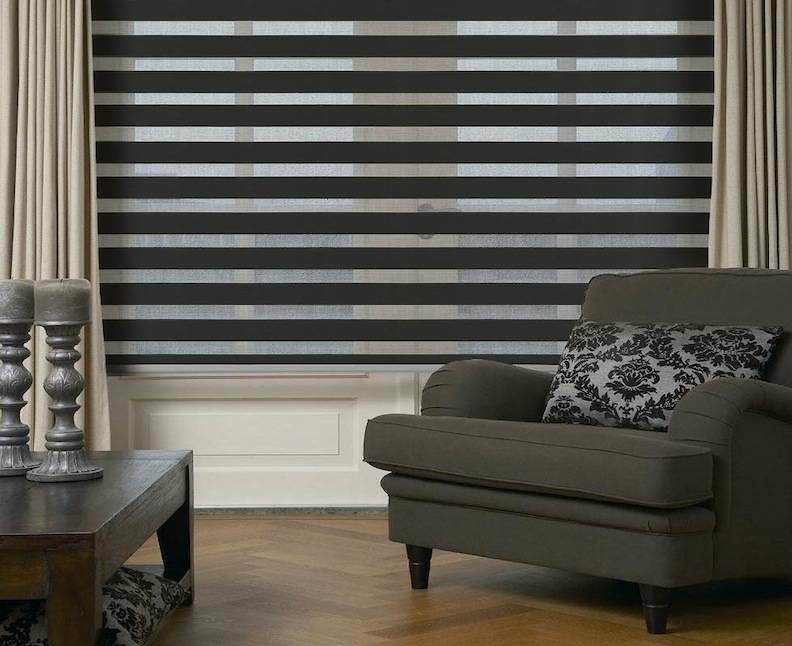 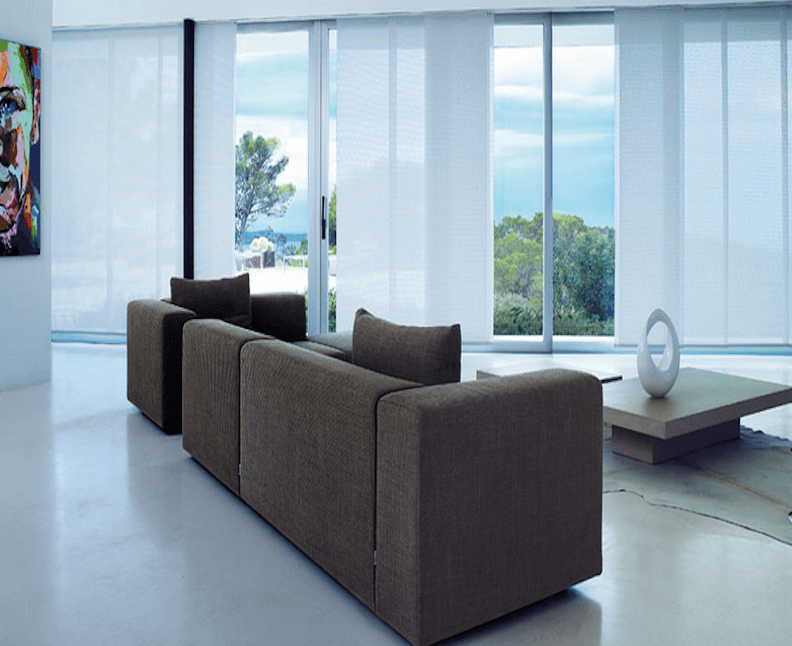 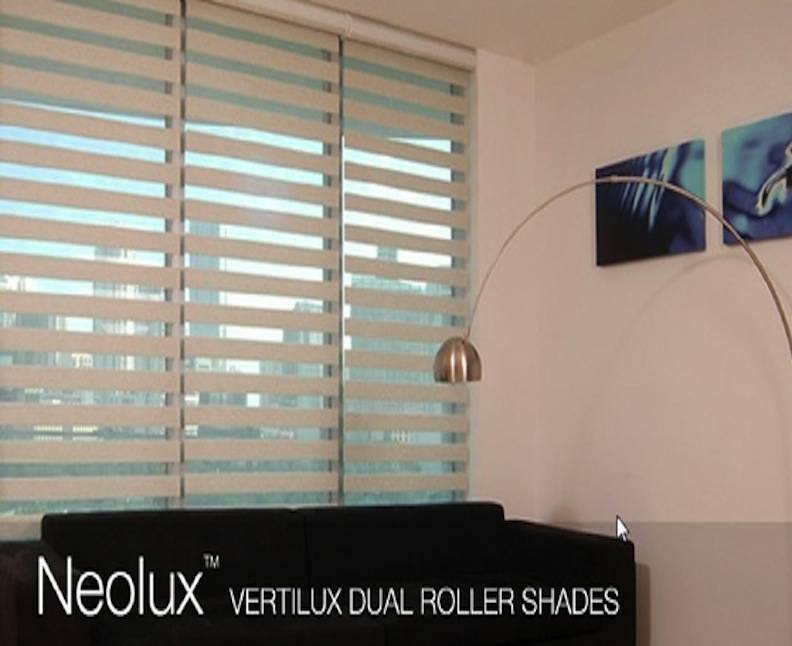 Neolux Dual Shades known as transitional shades is a contemporary, window covering solution that has grown fast among decor enthusiast to enhance the appearance of windows. 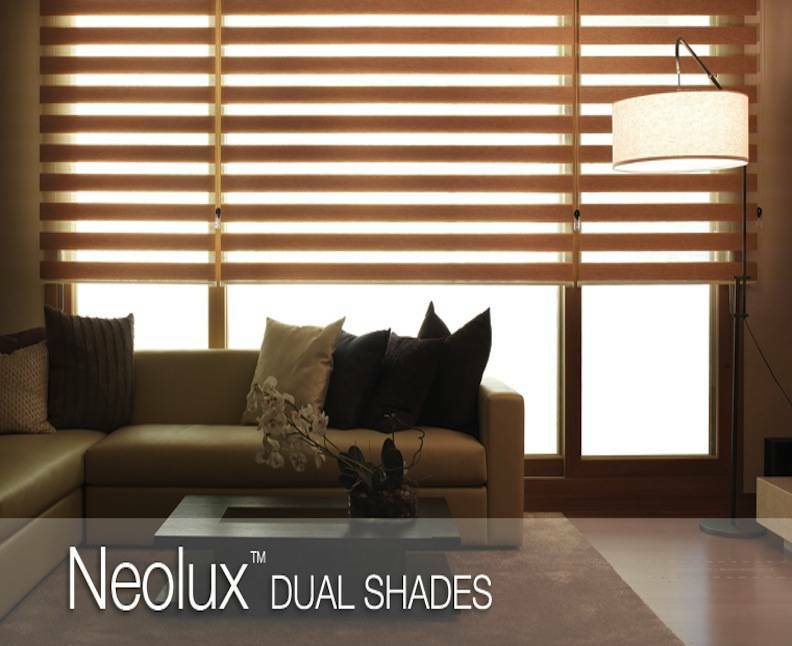 In addition, to dispel the natural light coming through the window, the Neolux Dual Shades collection includes 17 different textured patterns with a wide range of colors. 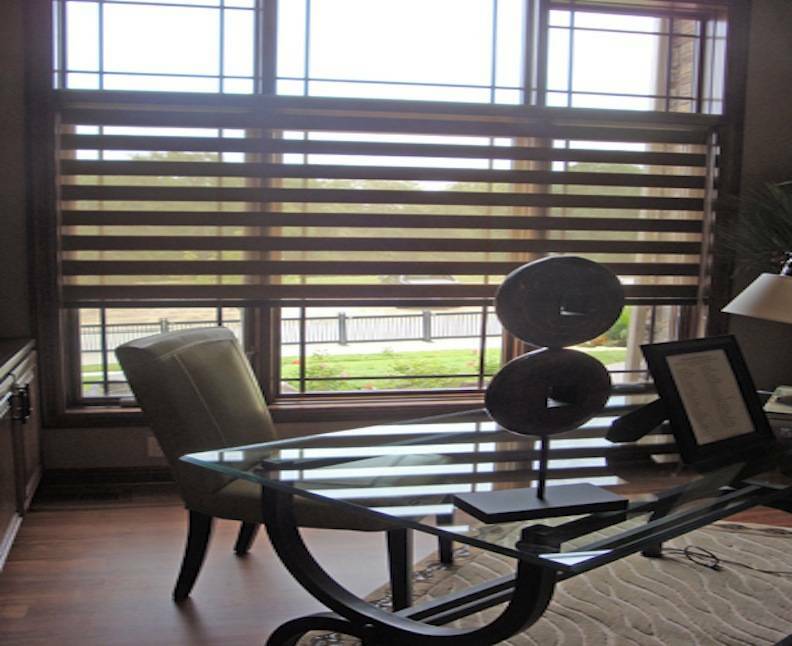 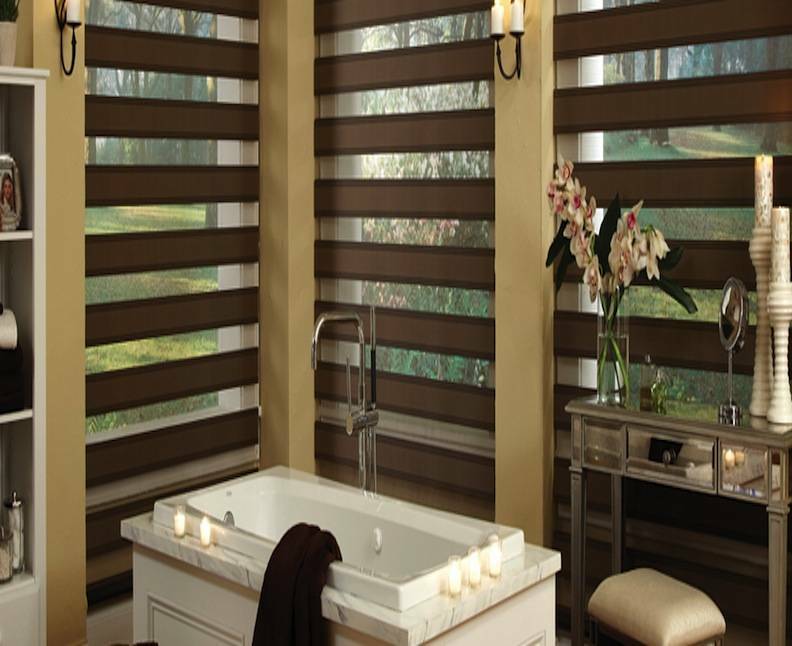 These metallic, plain, and full-bodied, textured fabric patterns, add the privacy element to cover the windows. 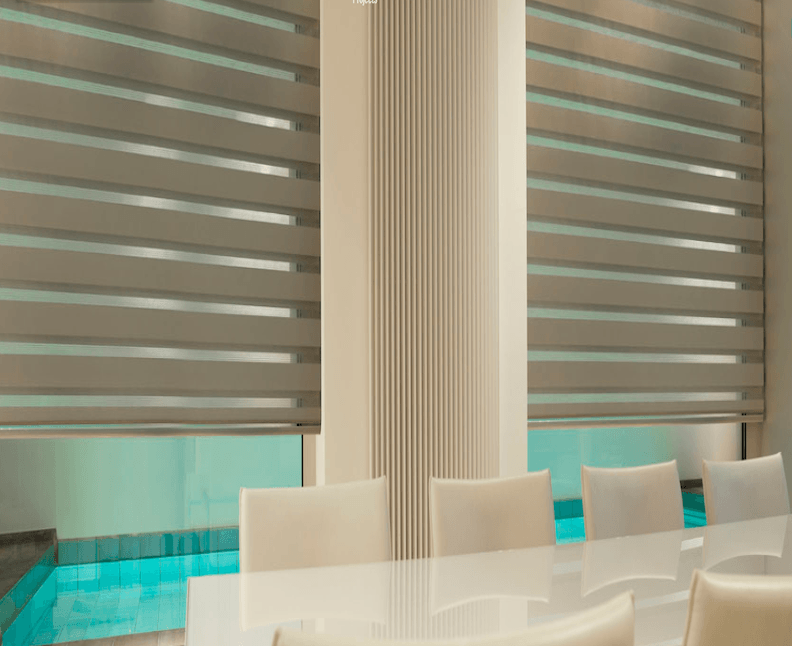 This embellishing collection is well suited for Dual Shade applications, providing an extraordinarily and efficient light management system. 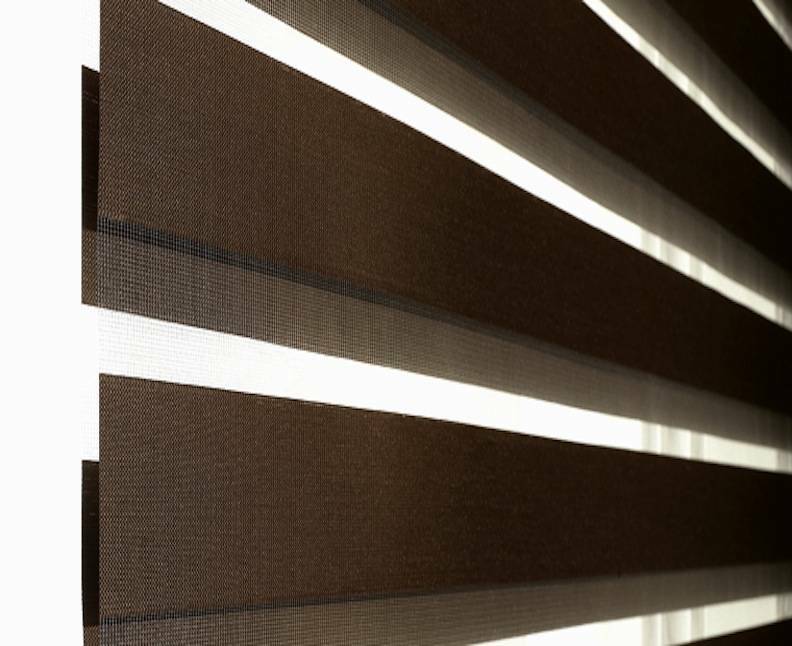 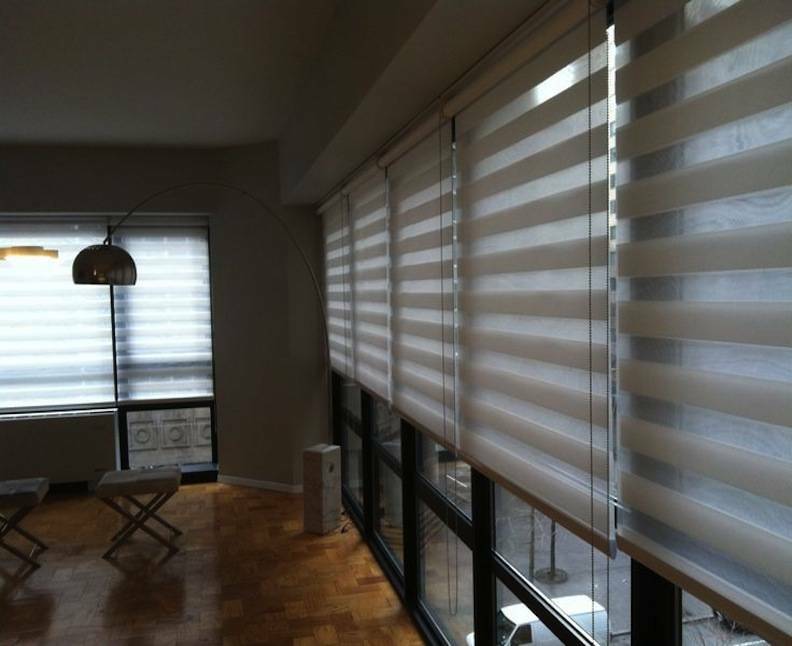 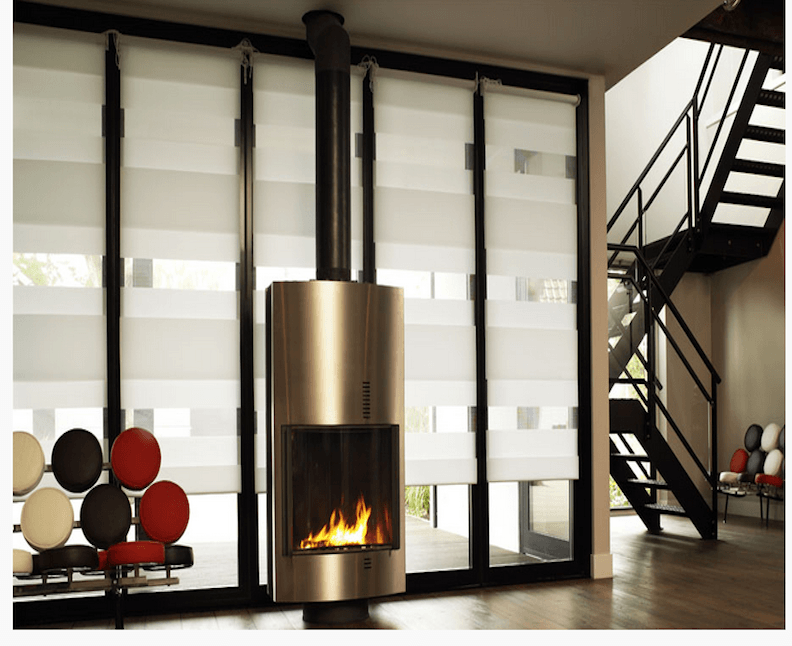 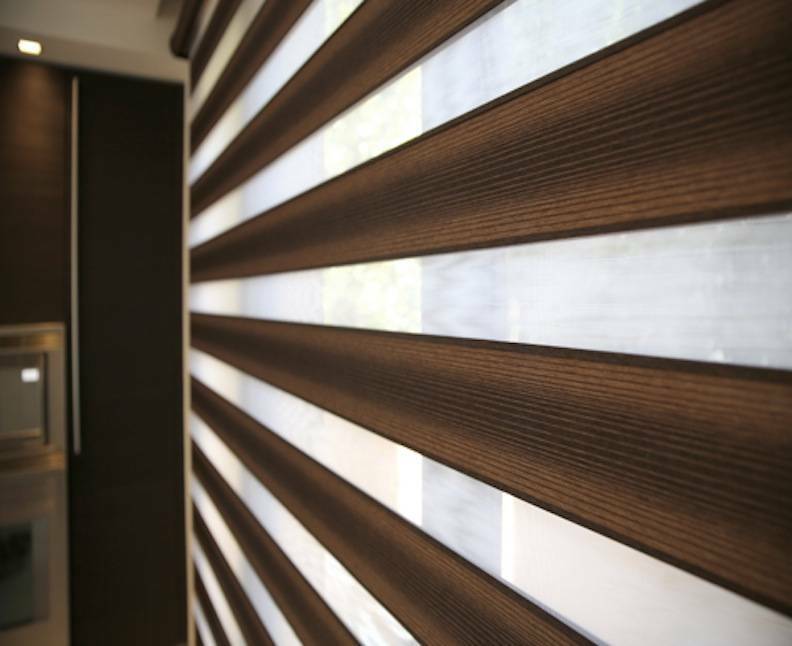 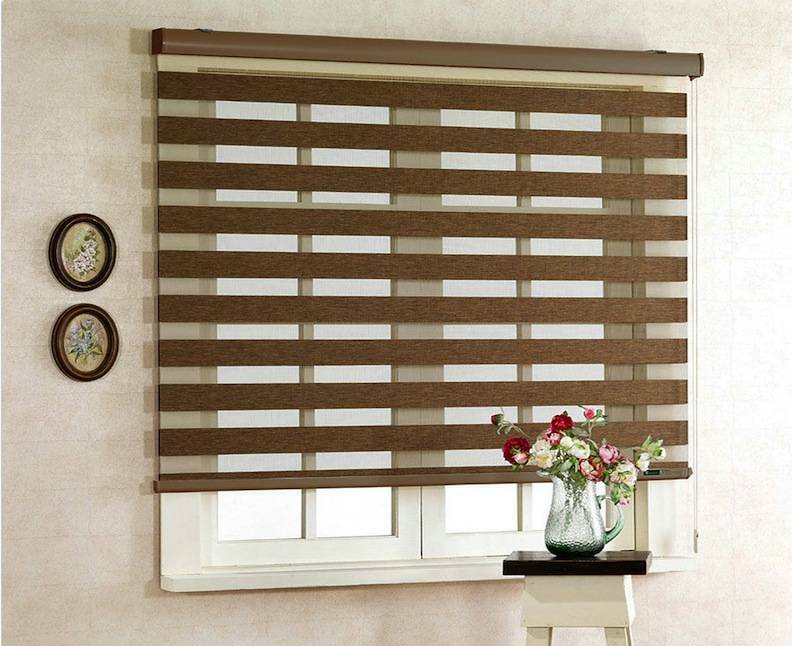 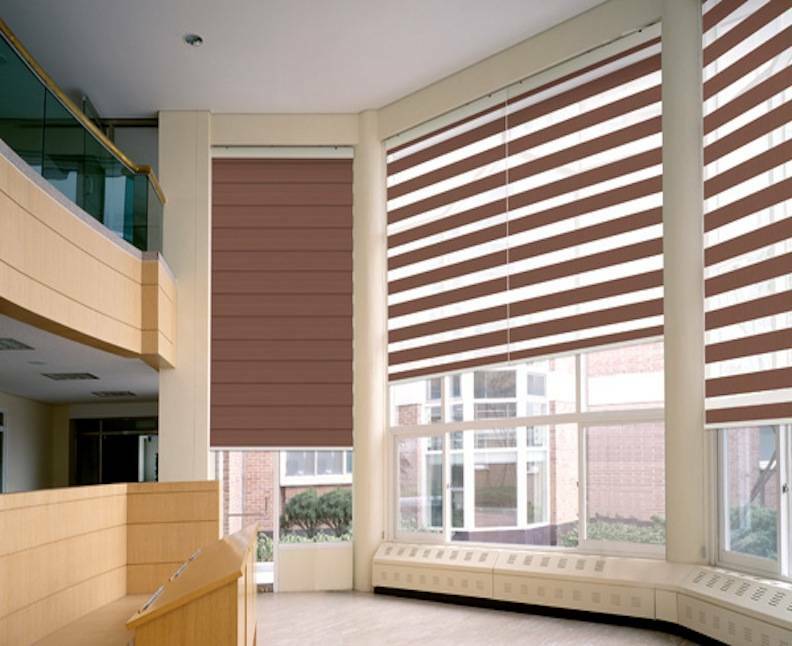 These sheer elegant shades are easy to be motorized and feature with high-tech automation. 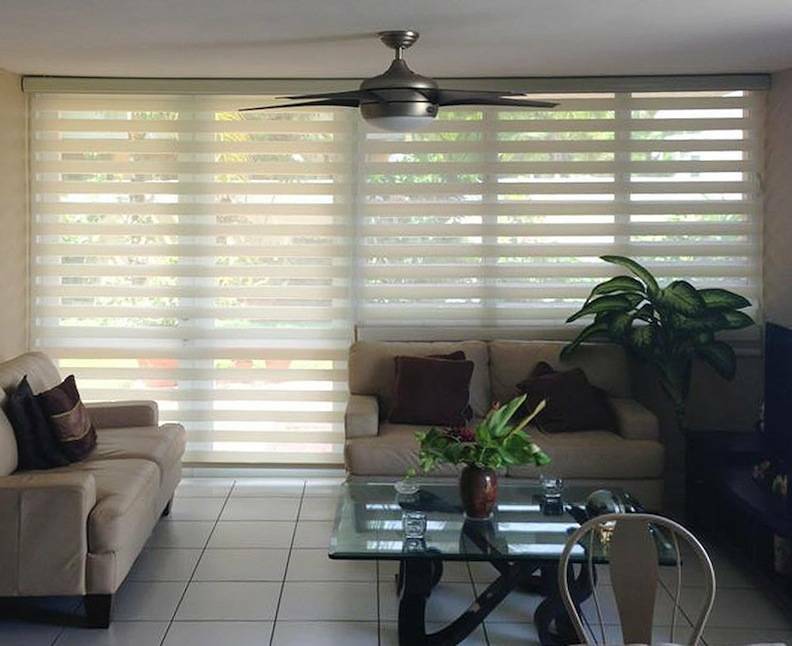 Neolux fabrics and a full line of components for Dual Shade fabrication are available for immediate shipping from our main facilities: Miami. 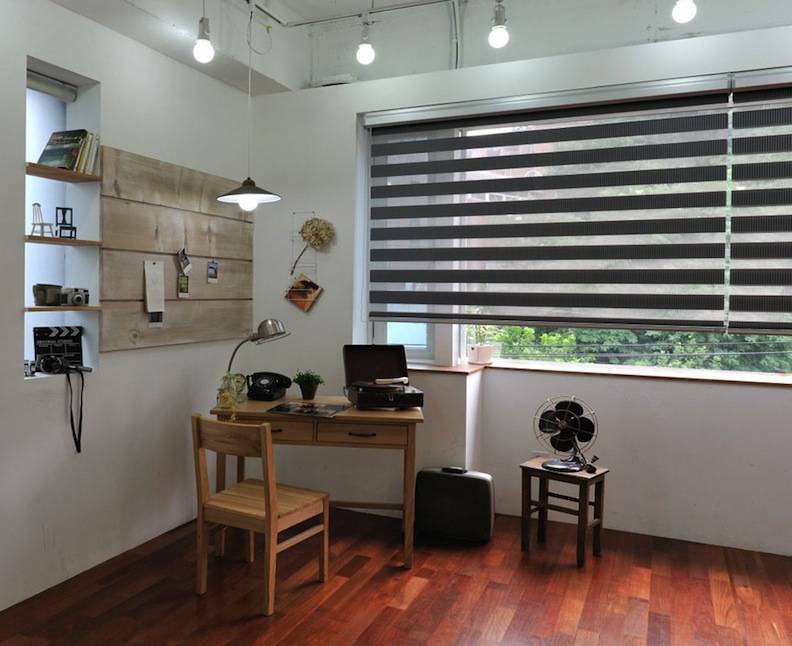 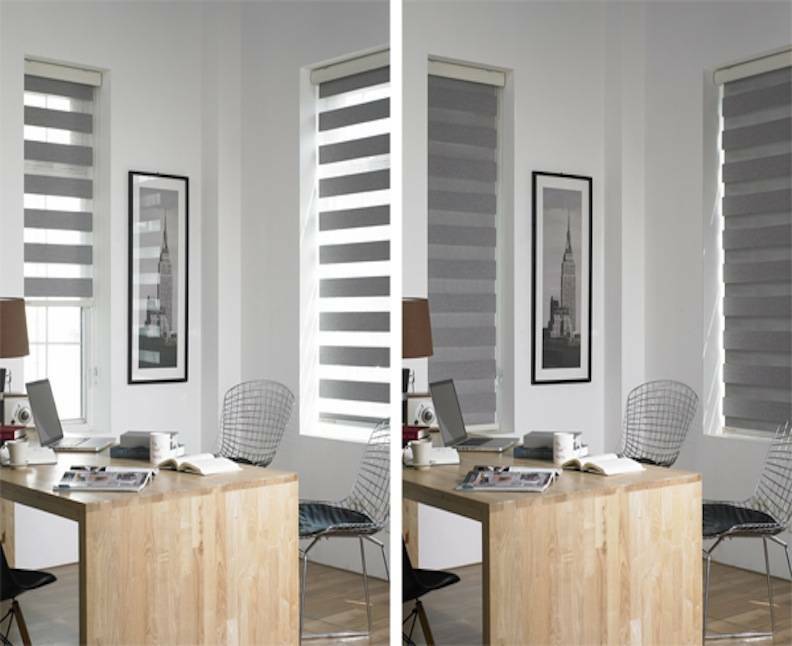 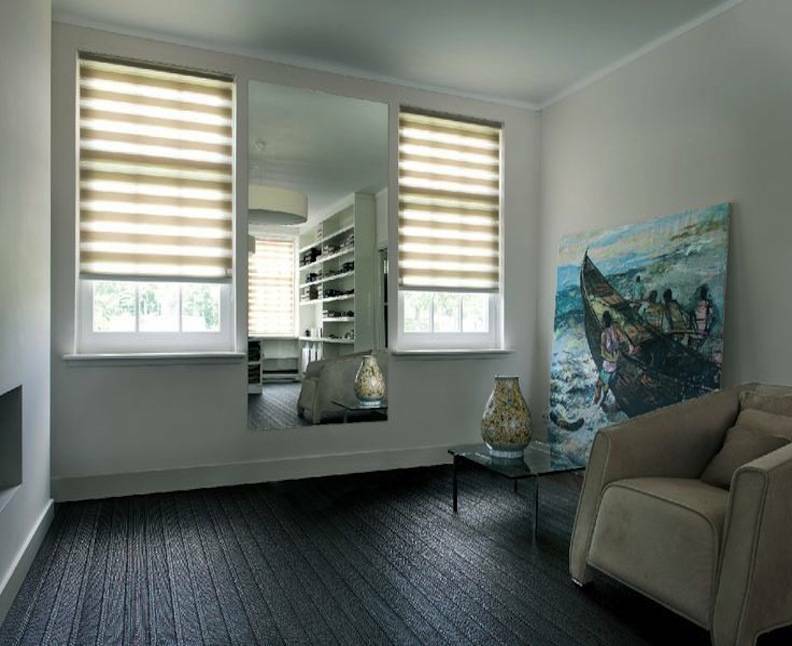 The alternating sheer and solid stripes allow total light control operating as any other classic roller shade would but with a gentle see-through fabric, adjusting the light coming inside the room. 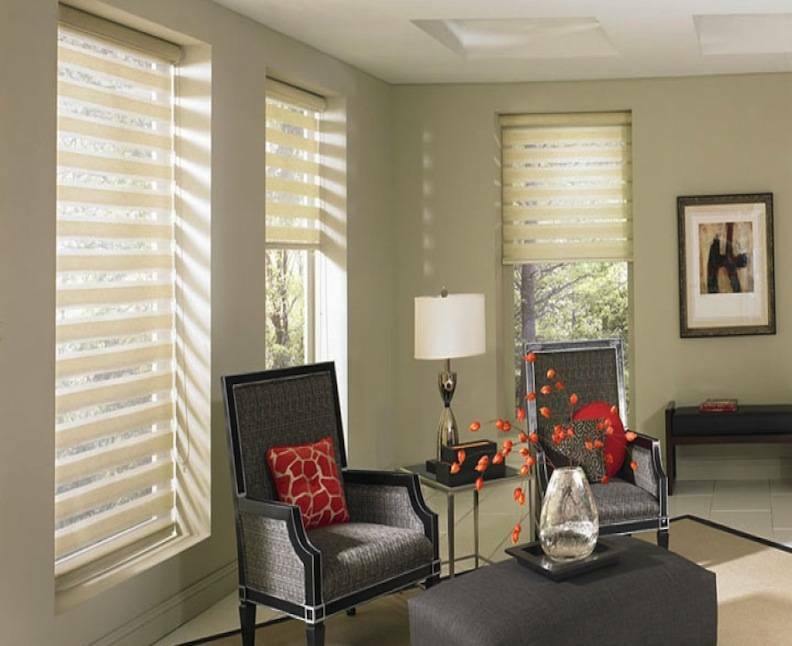 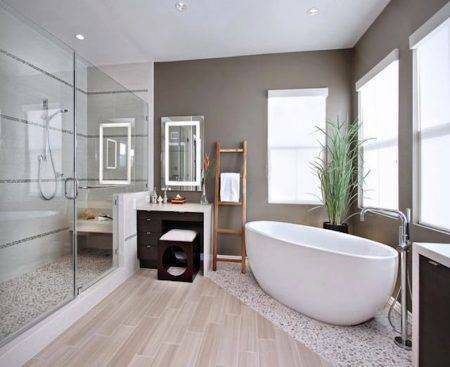 This subtle natural look is the perfect choice for any room in your home offering elegance while retaining privacy. 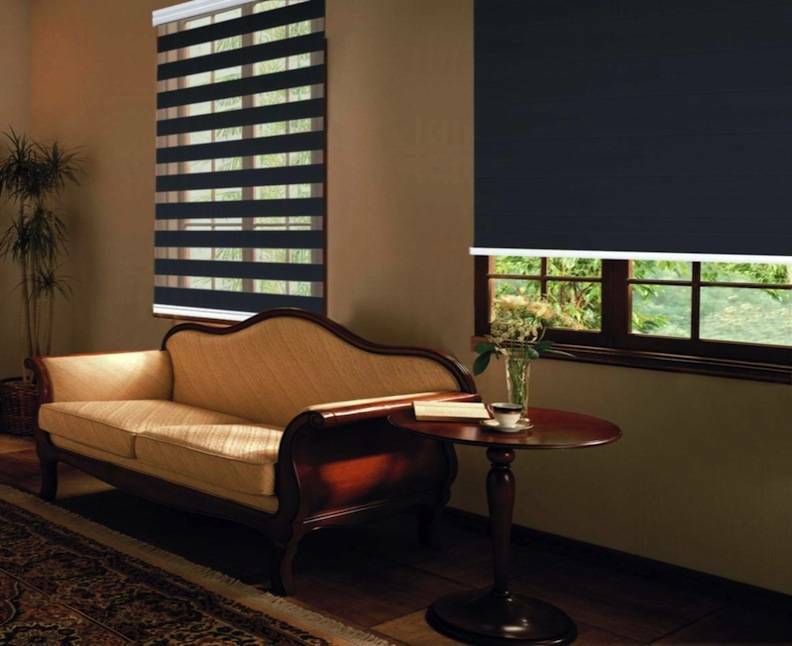 These soft shades in between act like a blind to adjust the panels with its translucence look of a sheer shade. 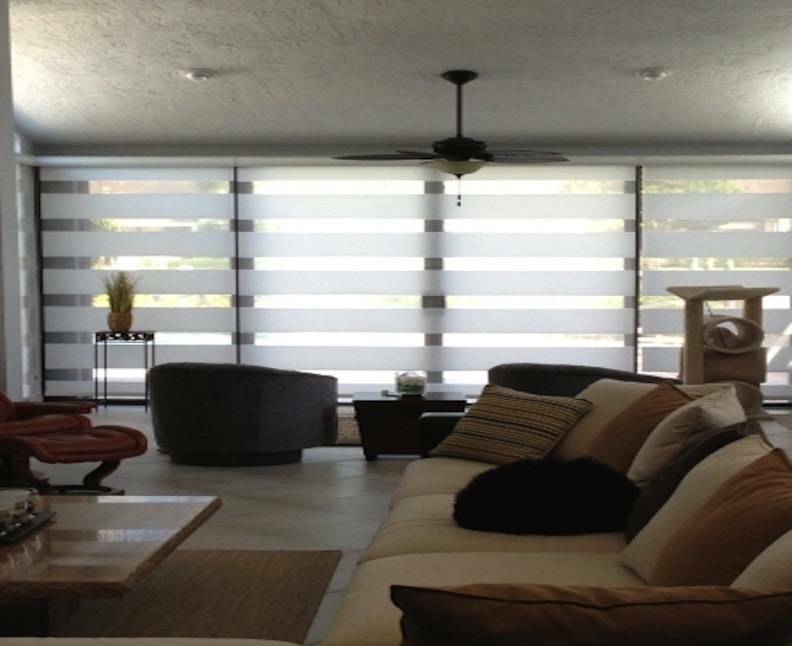 These shades diffuse the sunlight, especially in Florida to keep the home temperature at comfortable levels especially in summer months. 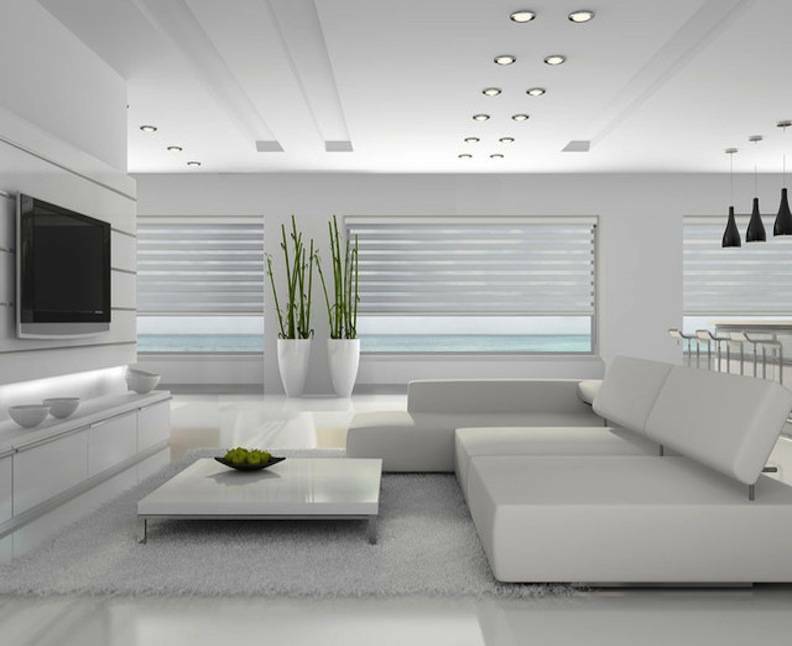 We all know how UV rays can damage any furniture with the pass of time, especially furniture and wood floors. 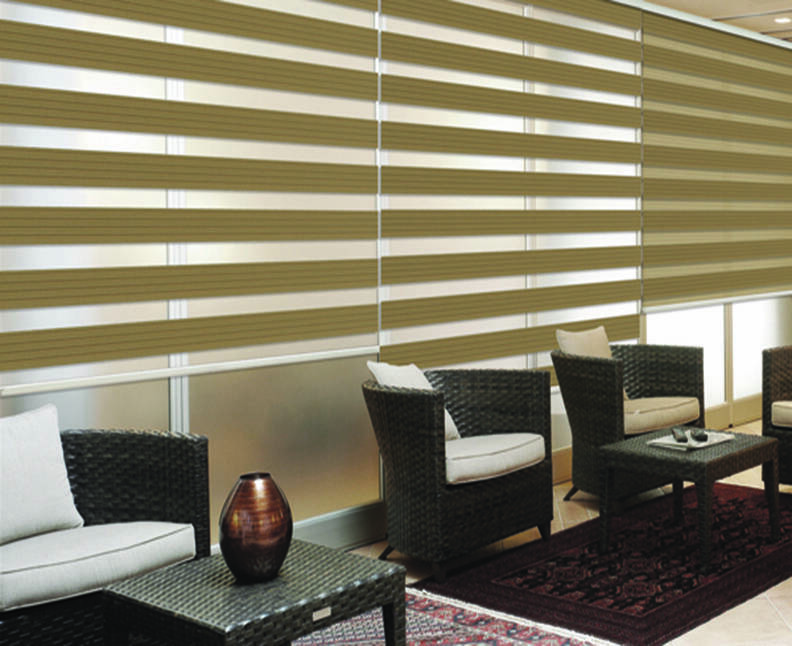 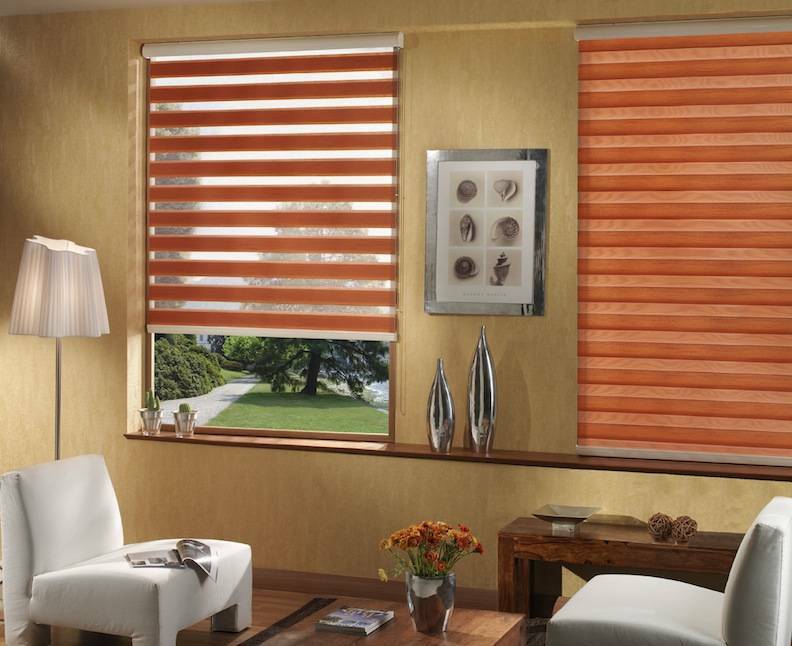 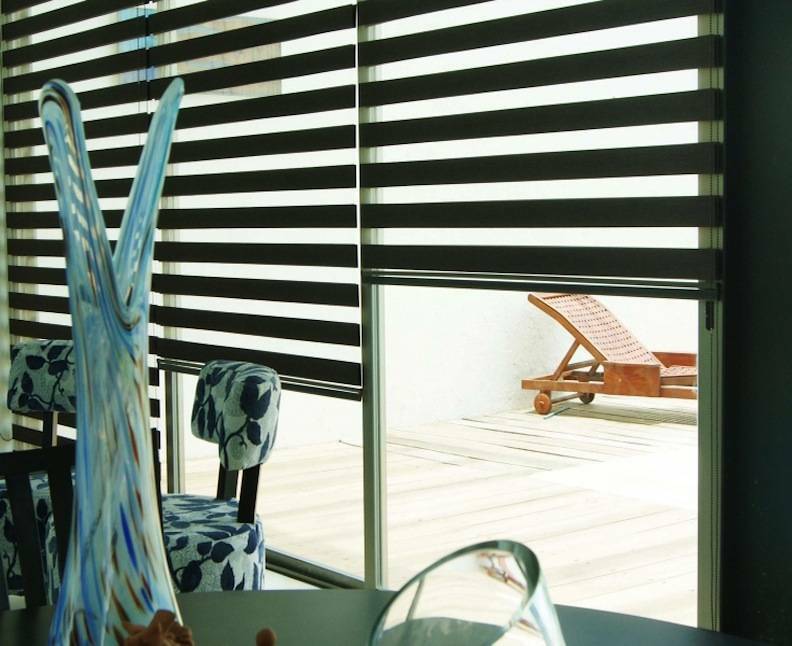 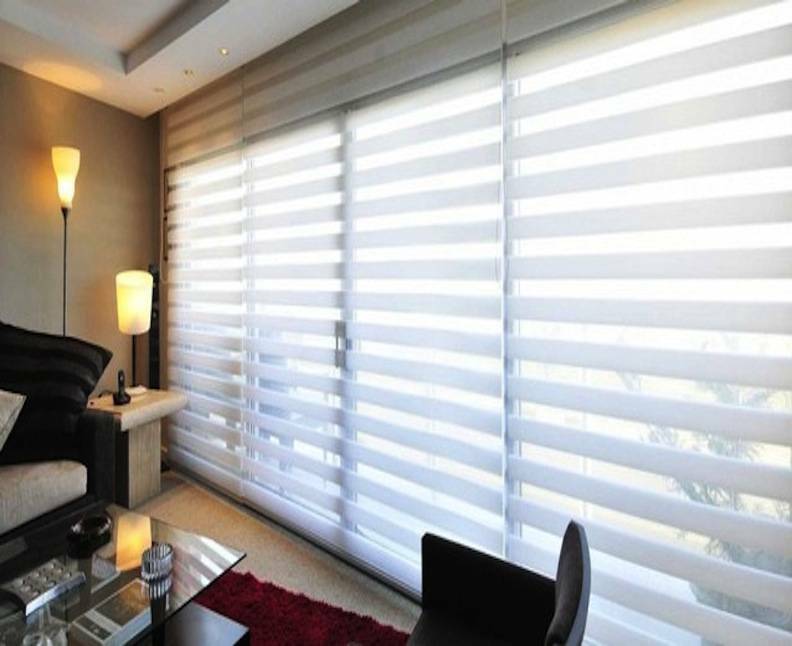 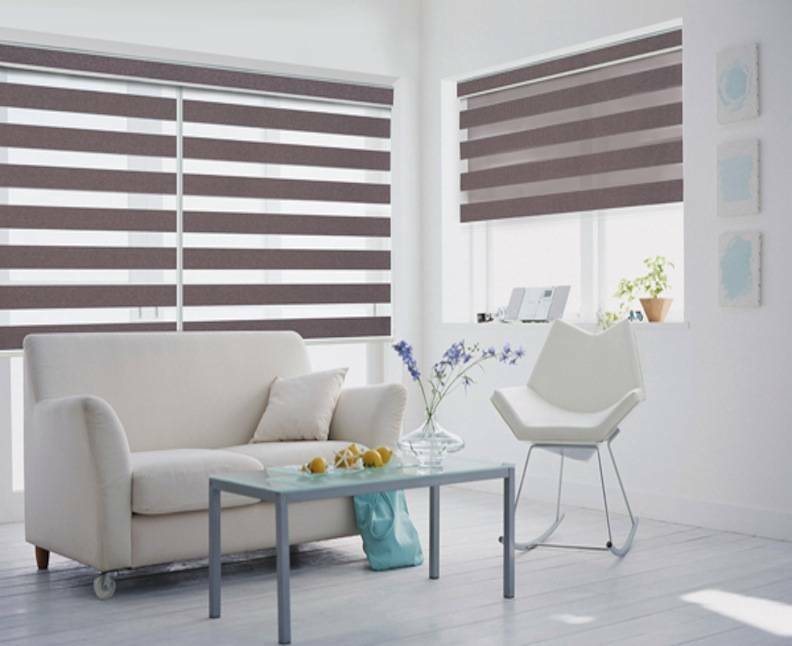 However, by adjusting the Neolux Dual Shades, the soft sheer in between the blinds will block the harmful UV rays while adding privacy. 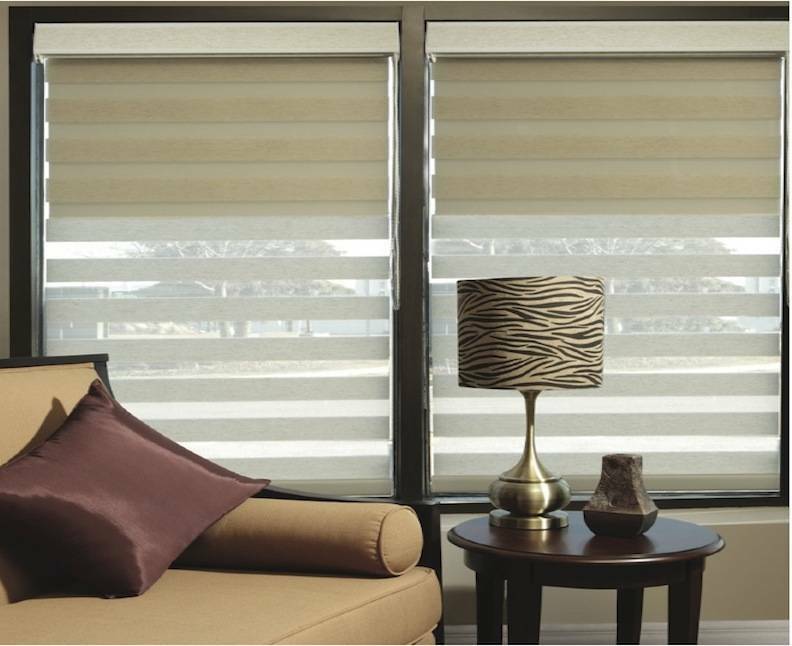 With these shades, you no longer have to worry about spending thousands of dollars maintaining your damaged floor or furniture ever again.